Living the abundant life happens through acts of my will, not trying to satisfy my flesh. The selfish side of me absorbs and consumes “life” but when I yield myself in death to self, I find the life that is restorative and abundant. God/Jesus are always inviting me into life. The question is will I join them? 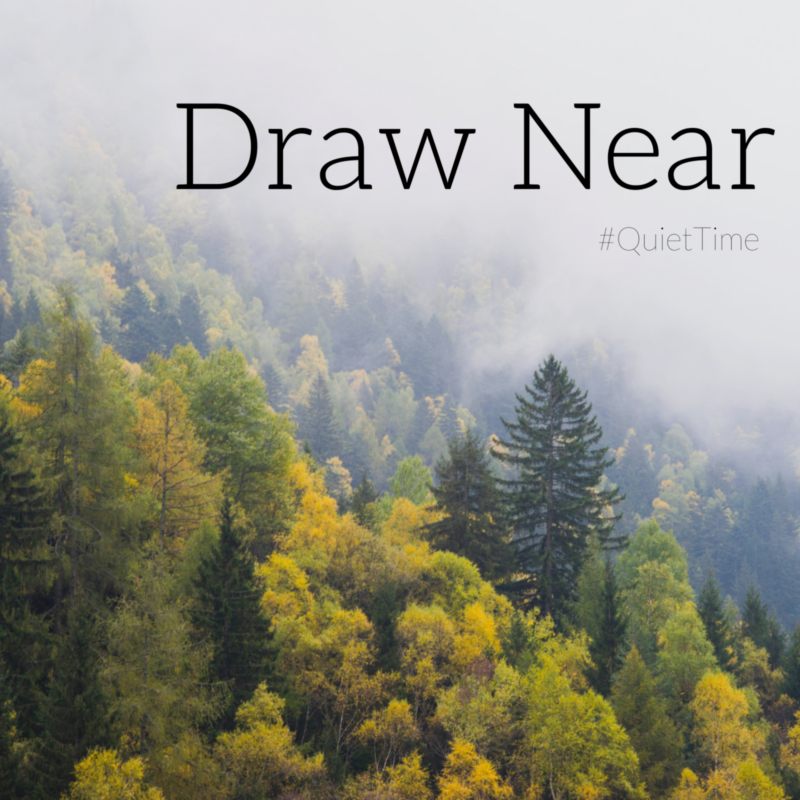 Drawing near is nothing more than simply obeying the call of Christ to come. When I do, He meets me right where I am.